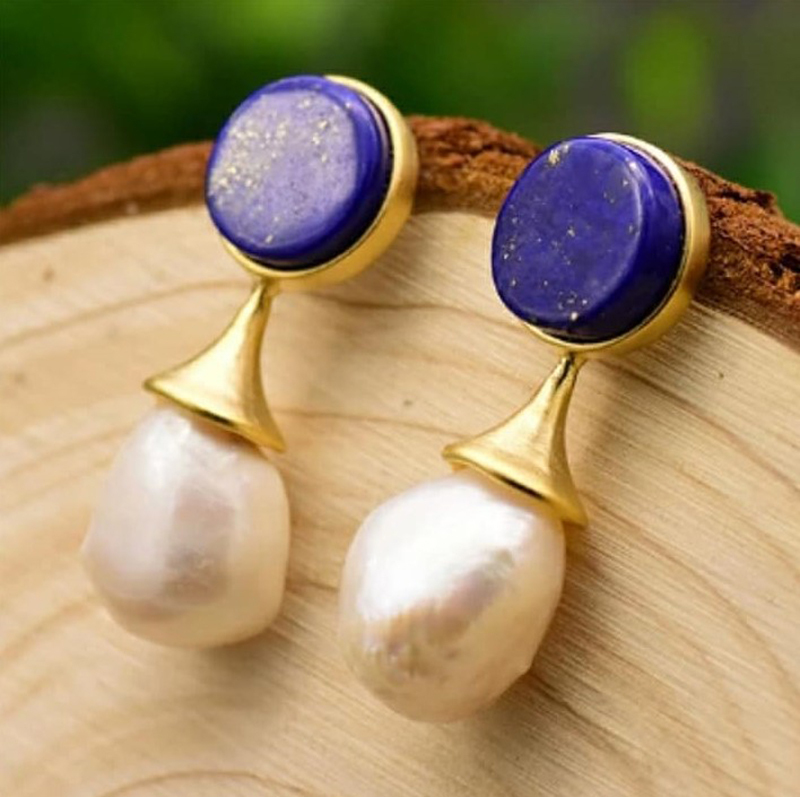 Lapis Lazuli is one of the most famous semi-precious gemstones in the world. 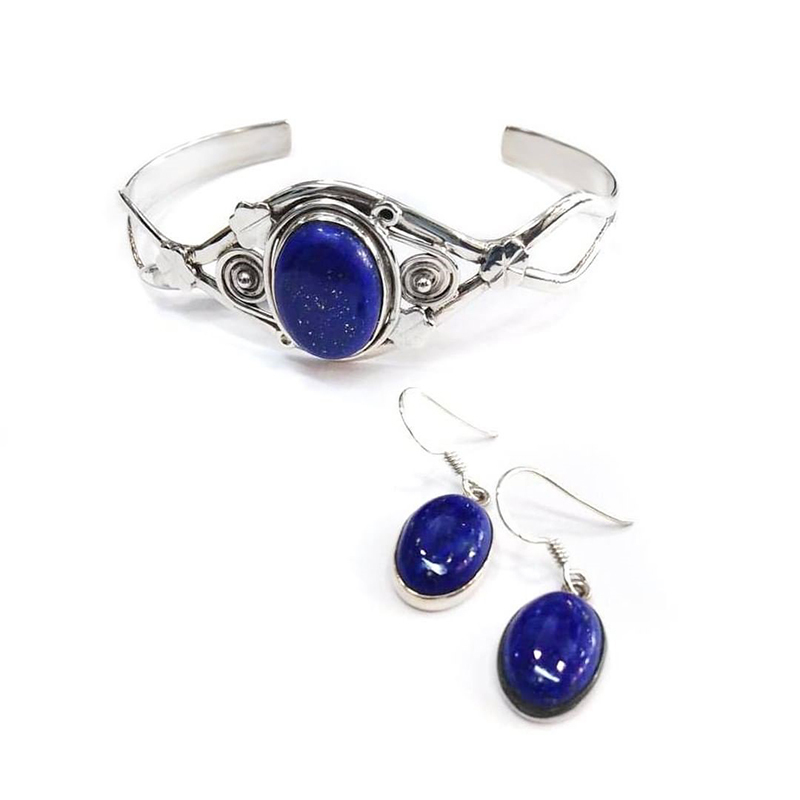 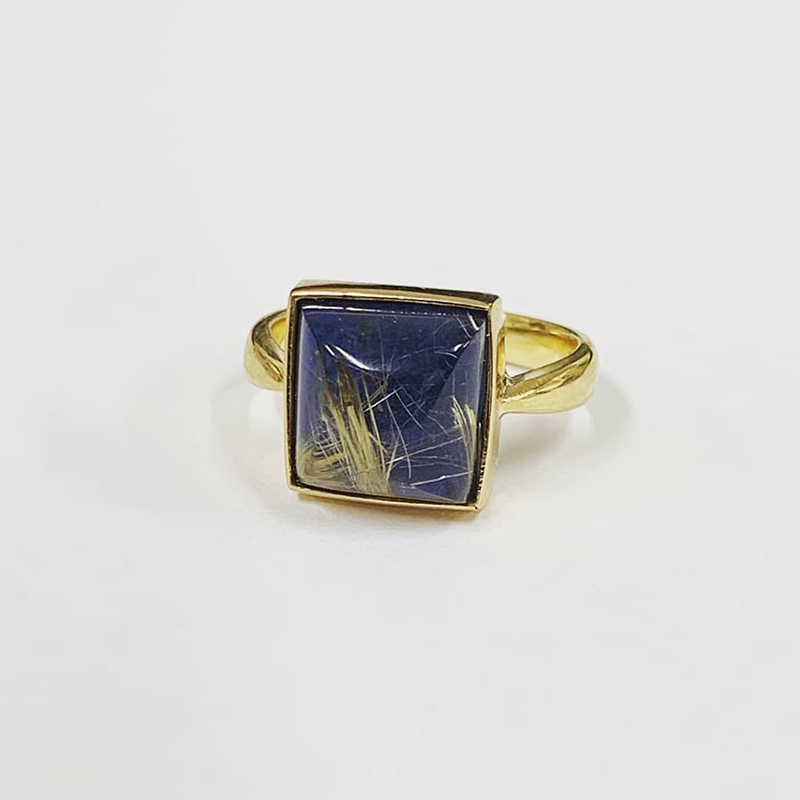 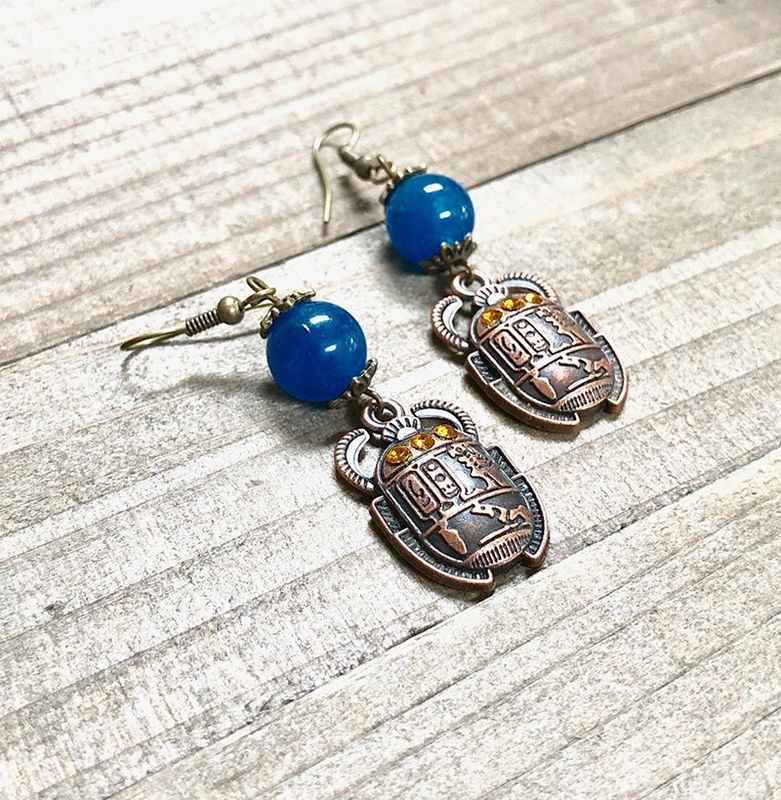 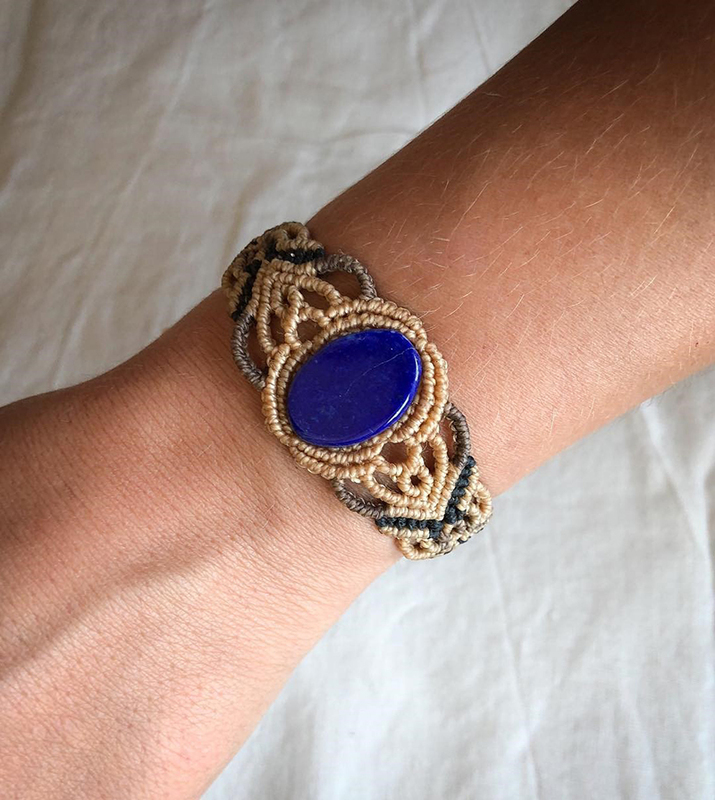 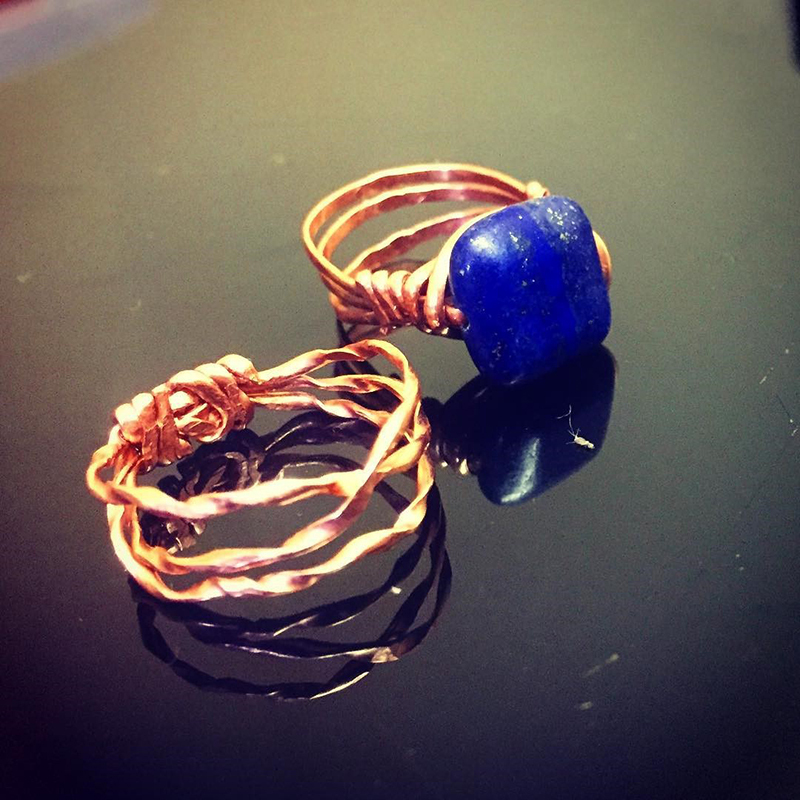 Ancient Egyptians, as well as the Babylonians, used lapis lazuli extensively in their jewelry. 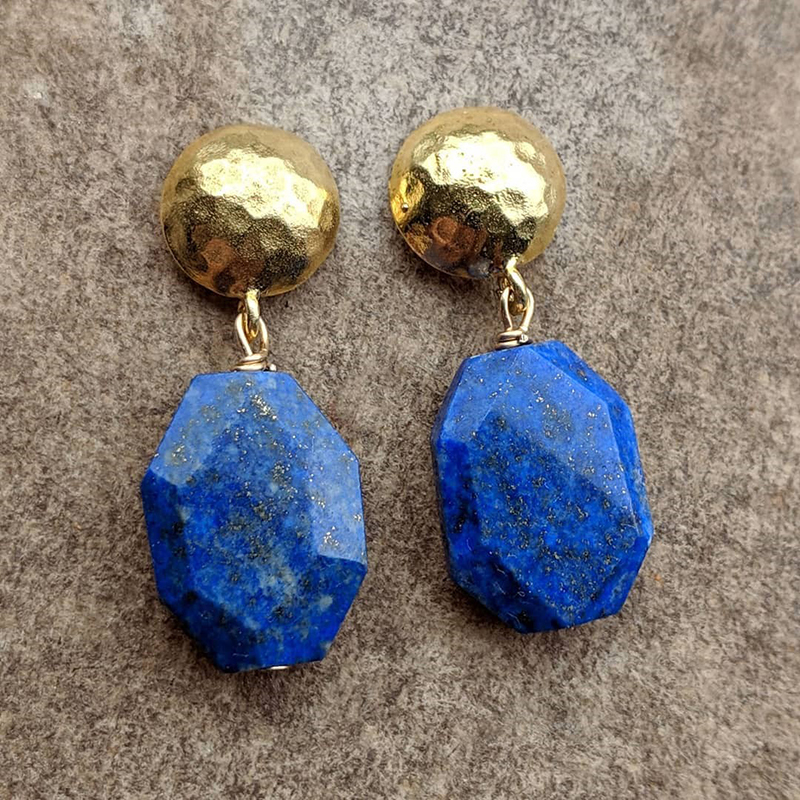 The Egyptians used these stones to make eye-shaped gold amulets and charms. 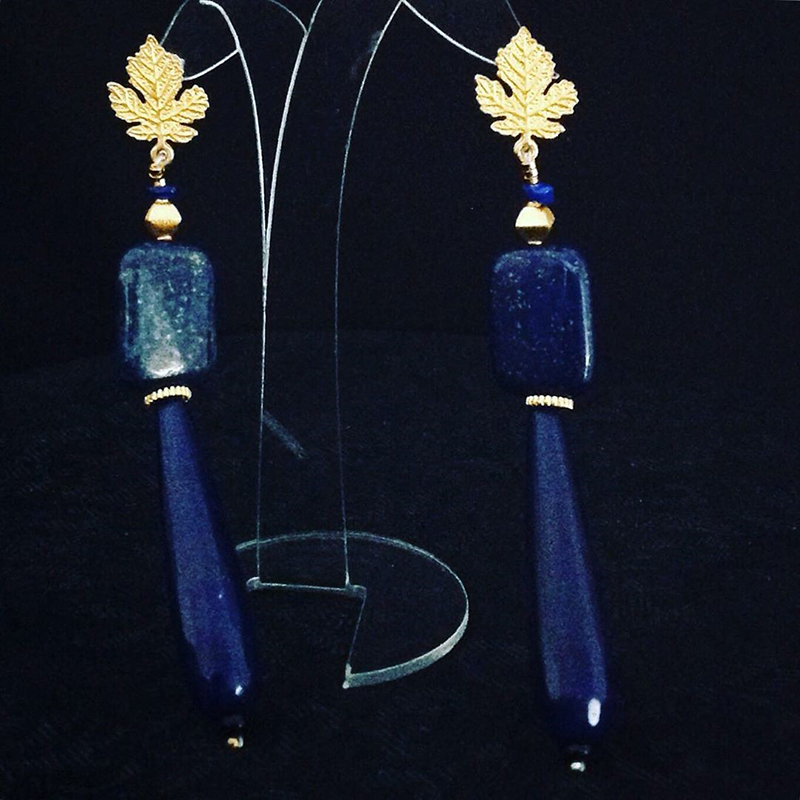 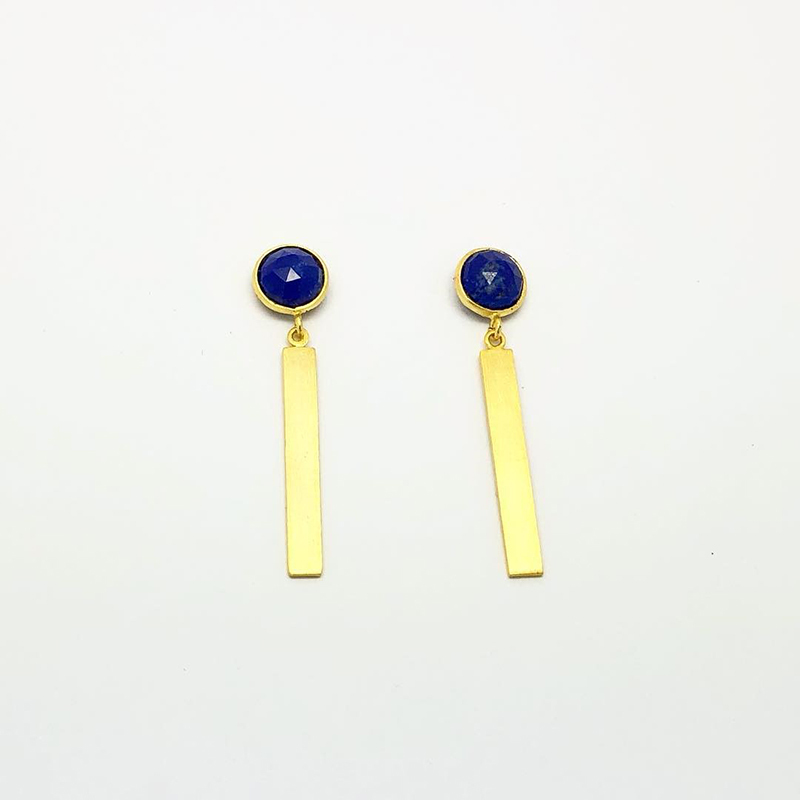 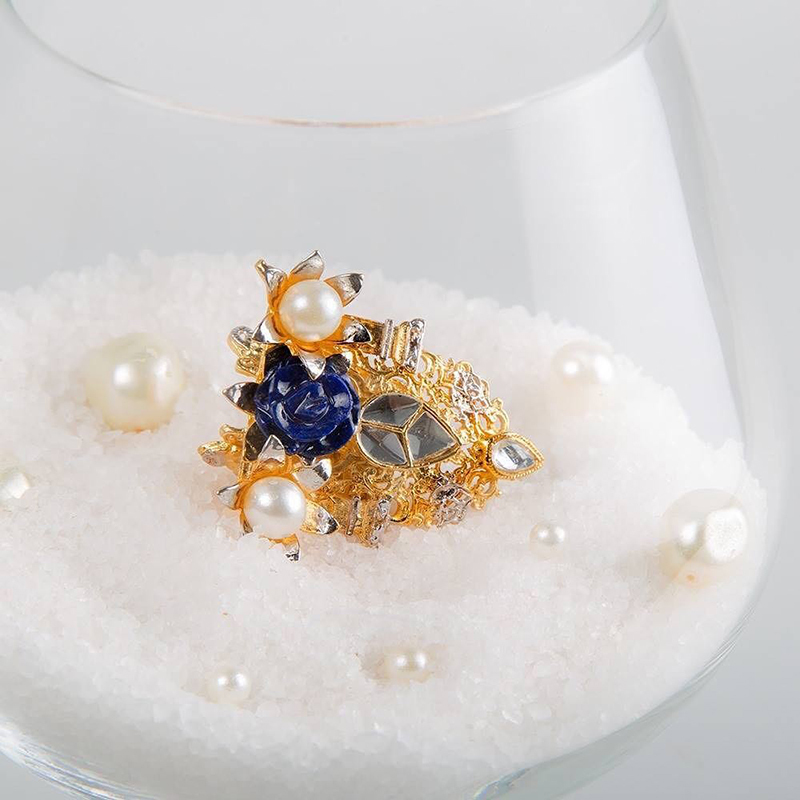 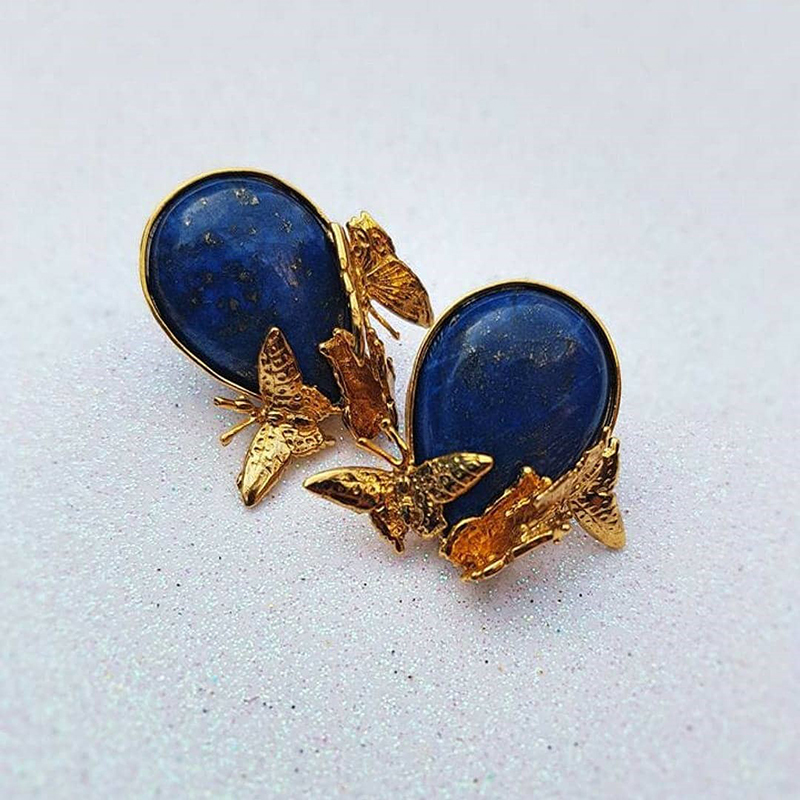 For them, lapis lazuli was a symbol of success and divinity. 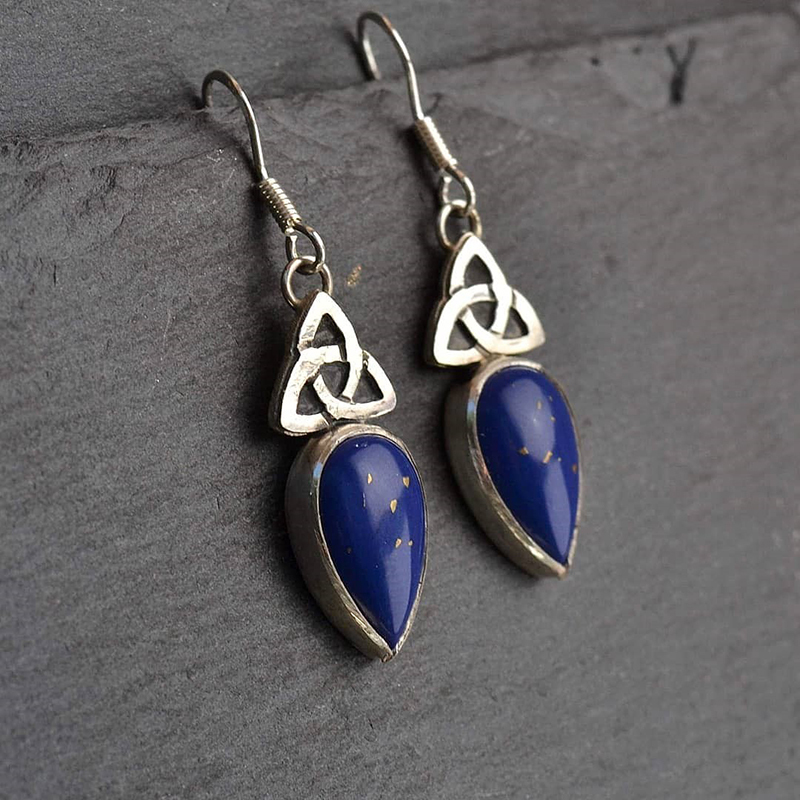 They were also used in jewelry as well as ornaments, earthenware vases, pots, and mosaics, etc. 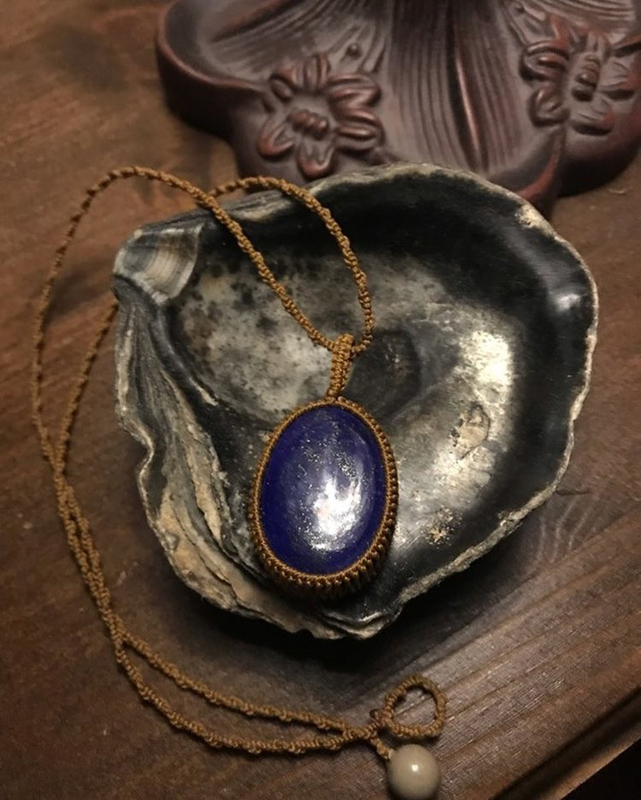 Furthermore, ancient Egyptians used ground lapis lazuli to make makeup. 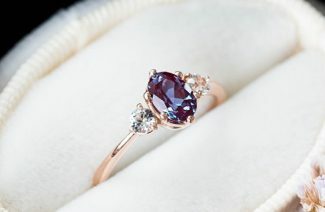 Different dynasties associated this gemstone with different things. 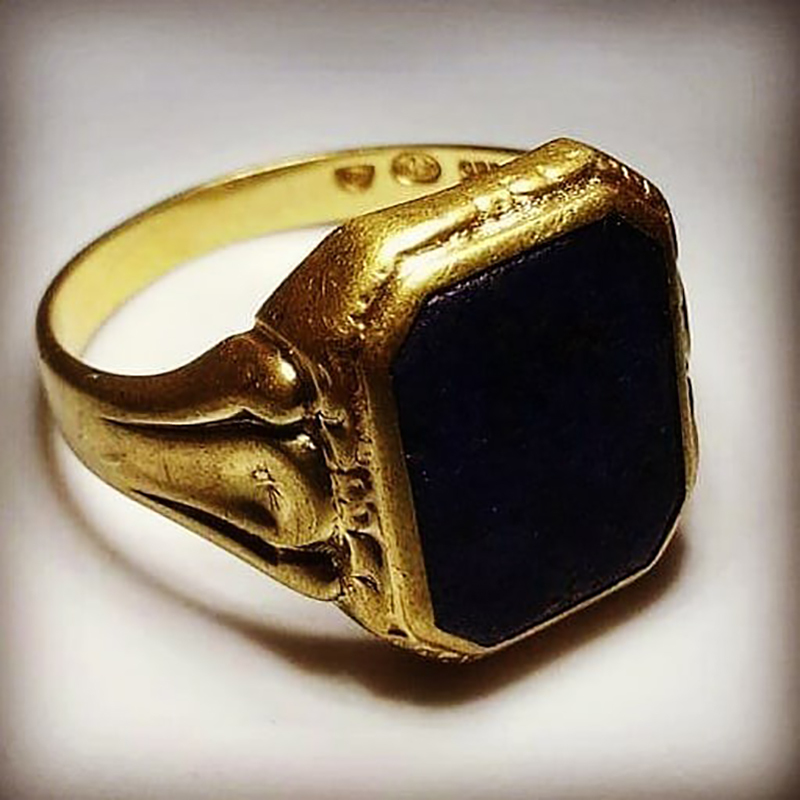 Some considered them a symbol of melancholy while others associated it with wisdom, whereas some empires used it as a healing stone. 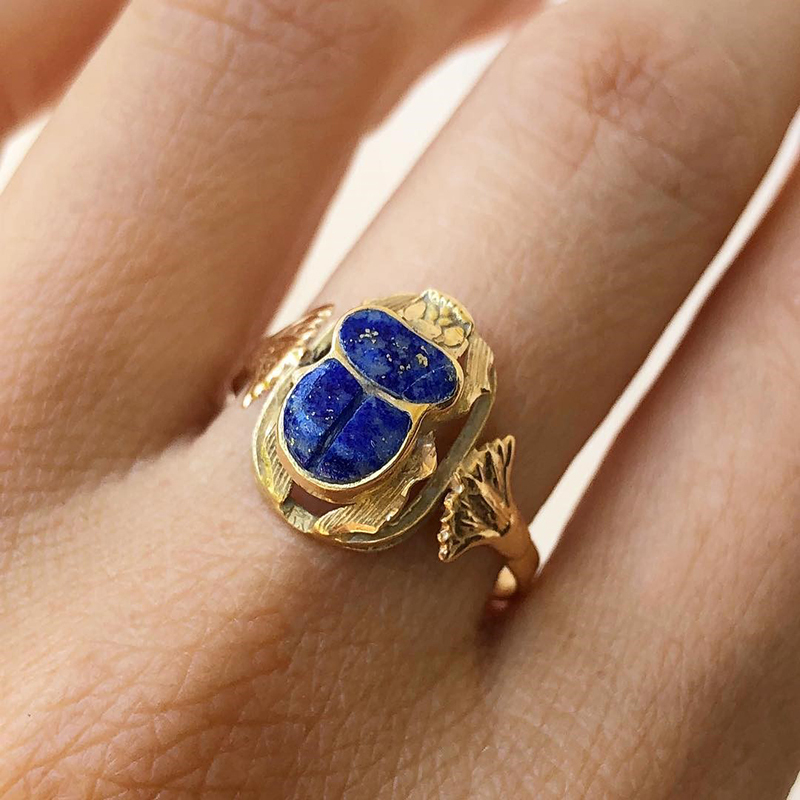 As dynasties rose and collapsed, the way people perceived the lapis lazuli changed too. 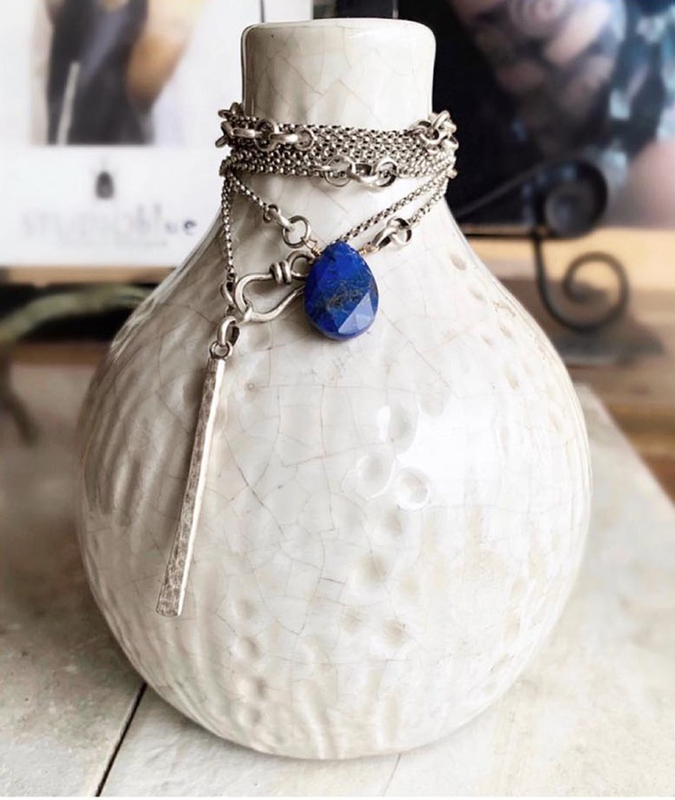 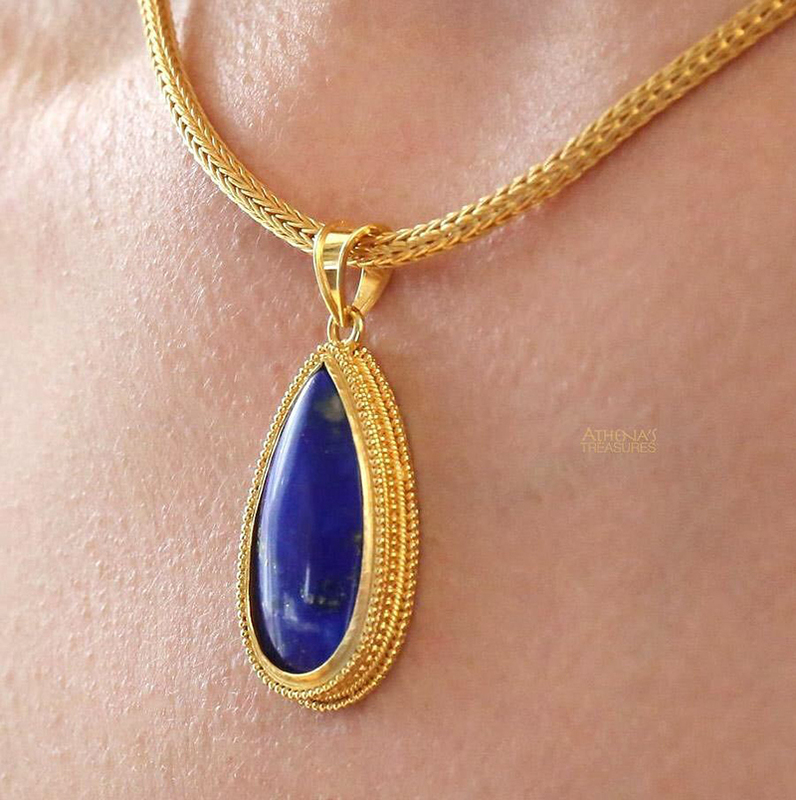 These lapis lazuli necklaces are to die for with all their glorious pendants and their lustrous magnificence. 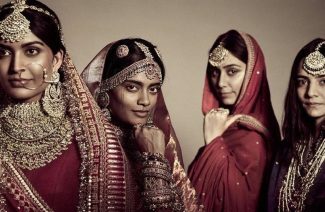 Next Post Sabyasachi Heritage Jewels That Truly Befit Royalty!